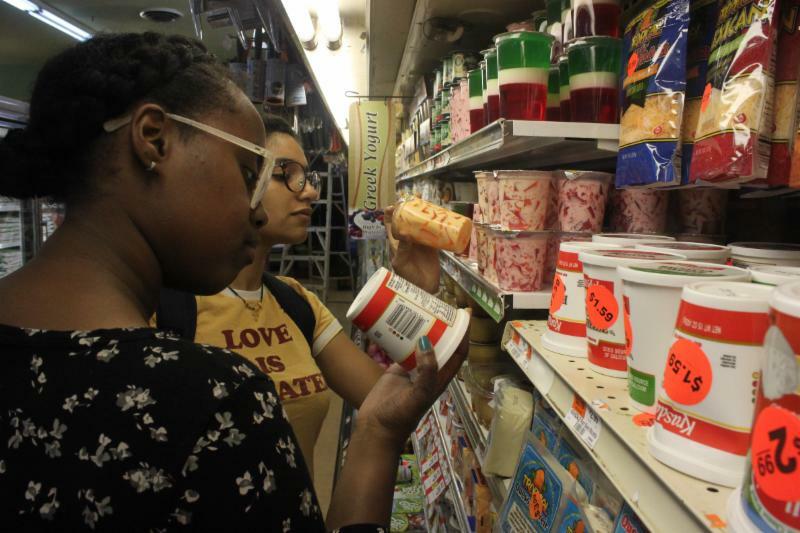 The application deadline for the Princeton University Summer Program, a free residential journalism and college access program for current high school juniors from low-income backgrounds, is rapidly approaching. Applications are due by Friday, February 15, 2019 before midnight. Below, you will find more information about the program and eligibility requirements. If you have not already, could you please publish the attached flyer in a regular publication/communication to English, history, or journalism teachers and share widely throughout your network. If you have shared it and you can, please follow-up with interested students or with staff to remind them of the impending deadline. Thank you tremendously for your support! This is a mass email. I will send one more the week of the application deadline. I apologize in advance for any inconvenience. If you would like to be removed from all communications from PSJP, unsubscribe below. Founded in 2002 to diversify college and professional newsrooms, the Princeton Summer Journalism Program is a free program for high-achieving, low-income current juniors in high school. During our intensive, residential 10-day summer program, students engage in workshops, lectures, and activities led by Princeton professors, professional journalists, and PSJP alumni on Princeton’s campus. 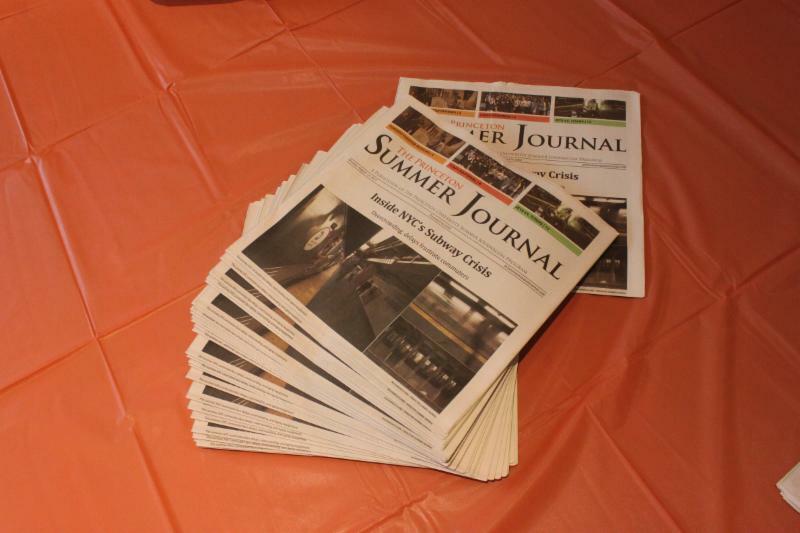 The program culminates in the publication of the student-produced newspaper, the Princeton Summer Journal. During the senior year, students are also matched with a volunteer college counselor -- a professional journalist or program alum, who will guide them through the college application process. You can review last year's schedule and counselors online.
? The student must be eligible for Free/Reduced-Priced Lunch.
? The student is eligible for a SAT or ACT fee waiver. 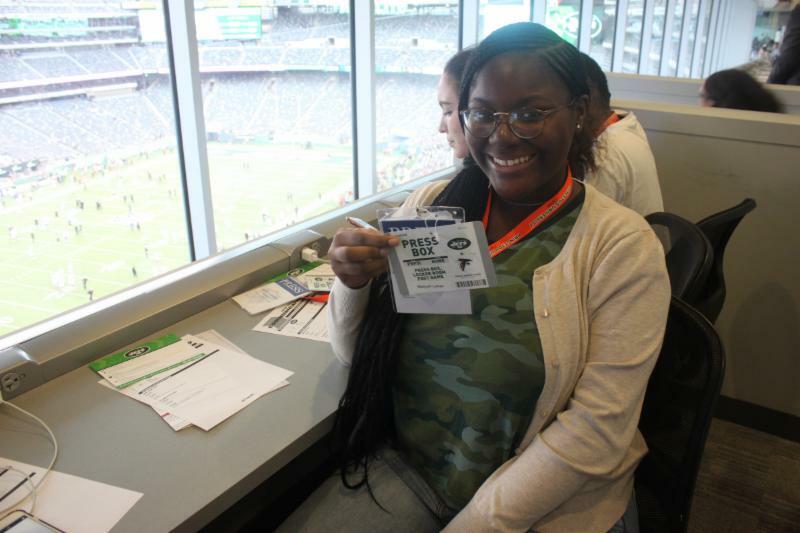 Experience in journalism or on a school newspaper is NOT required to be eligible for the program. Cost: All costs to attend, including housing, meals, and transportation to and from Princeton, are covered by the program. There is no fee to students. Don't hesitate to contact psjp@princeton.edu regarding any questions or concerns. Last year, all 40 of the PSJP participants from all over the country gained exclusive access to personalize workshops and small group discussions led by journalists from the New York Times, CNN, Mother Jones, Sports Illustrated, and many more. They even met with the president of Princeton University and celebrated professors. Learn more below! In just 10 days, PSJP students learn to produce a professional quality newspaper, working with journalists and program alumni to report, write, and edit every aspect of it. Students write investigative reports and feature stories based on in-person research and interviews that they conduct during the program.